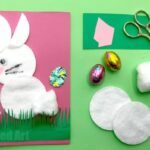 Our mini Paper Weaving series continues! 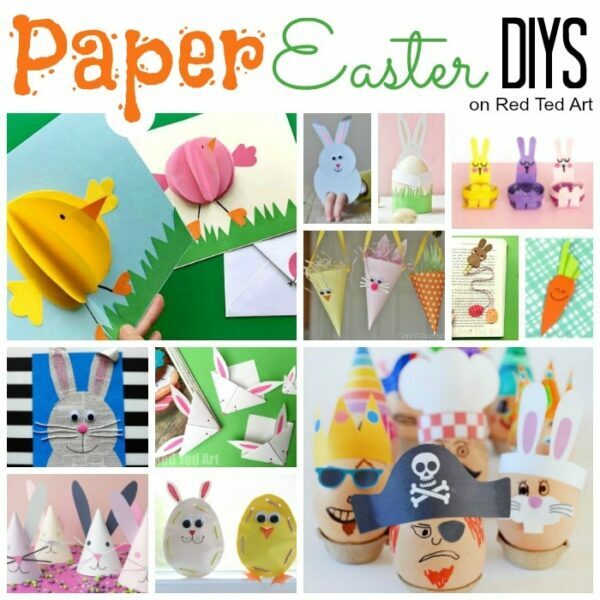 We do love a Paper Craft, especially when it comes with a Free Printable. 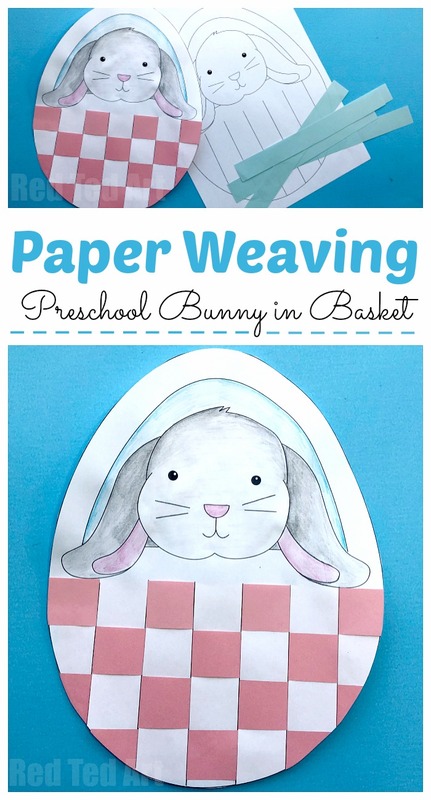 Today is another just lovely little preschool craft – perfect for nursery children and foundation years: the Bunny Basket Weaving for Preschool!! 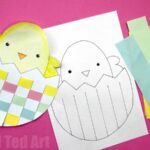 The perfect Easter Preschool Craft! Isn’t it the cutest. 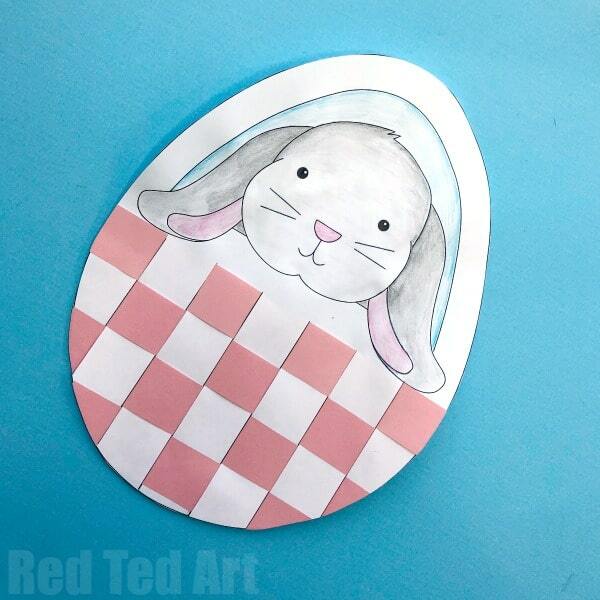 Find this little bunny in an egg shaped basket, colour and decorate and then add your paper weaving skills. 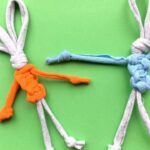 Great for cutting skills and fine motor skills with weaving. 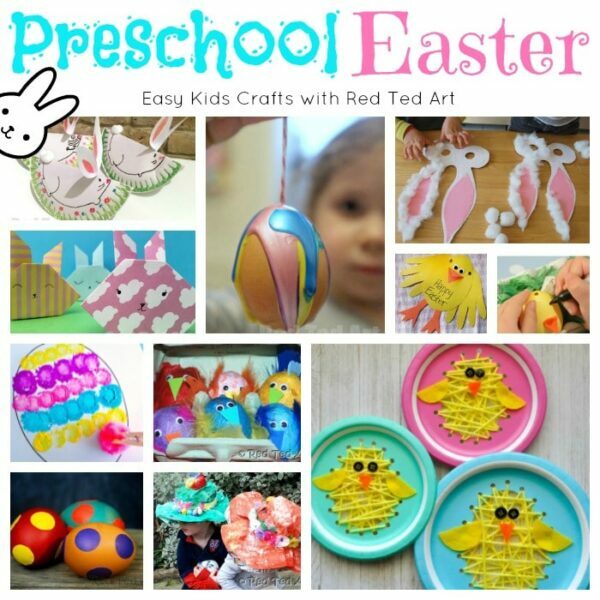 Requires little preparation from teaching stuff but results in andorable Bunny Basket Art project for Preschool. 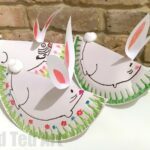 I can just imagine a completed classroom bunting made up of all the kids lovely Bunny Easter Eggs!!!! 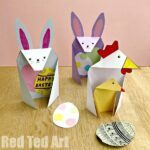 This joins the our Hatching Chick Egg Paper Weaving and of course is also available as a Bunny Basket Weaving CARD for KS1 and KS2! 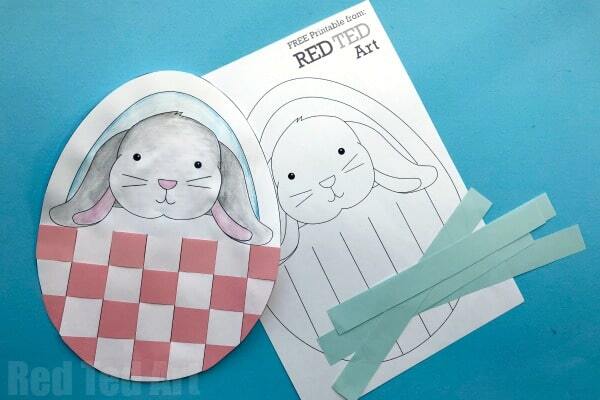 As with previous Weaving Printables, we have also included a “plain bunny basket” for colouring! 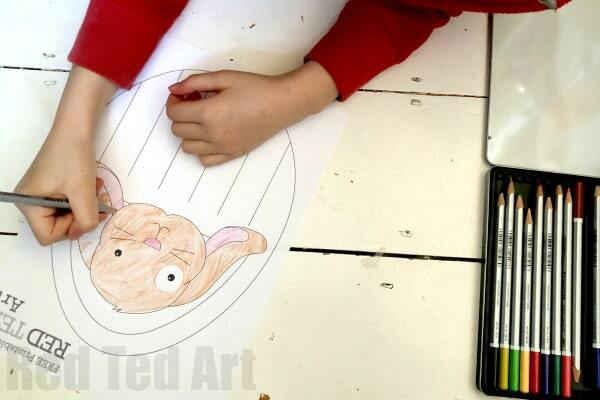 Begin by colouring as much or as little of your bunny in it’s basket. 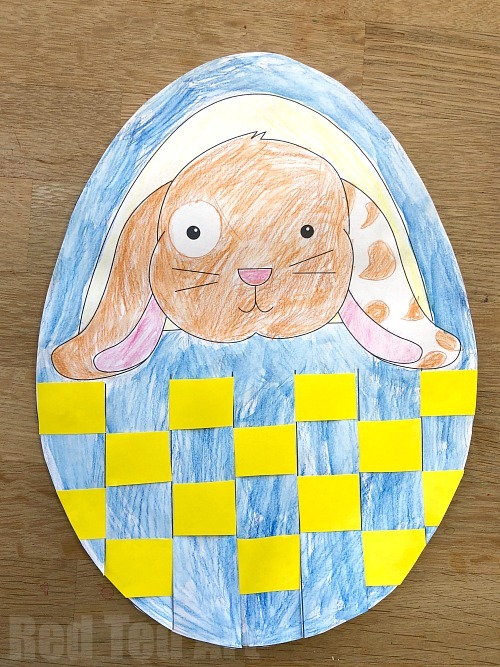 We left our baskets “egg shell white” but course these can be coloured in! 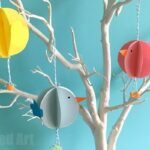 You can also choose to print directly onto coloured paper. 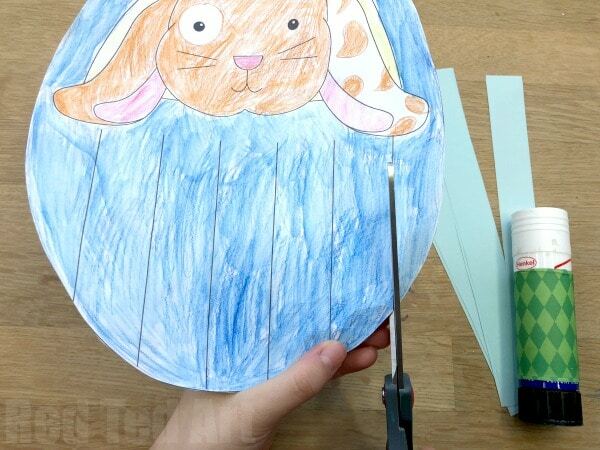 Once it is fully coloured in, cut out the egg! 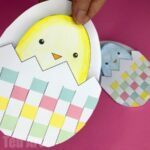 Then cut into the strips of the egg. Now it is time to start your weaving. 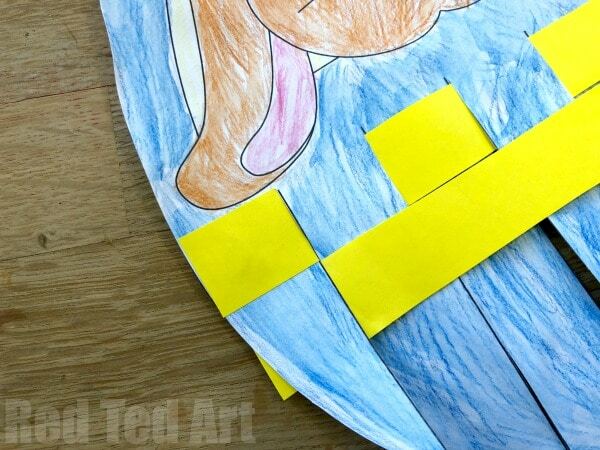 We chose to use a glue stick, but a little bit of tape works too. For the last strip, we found it helpful to add a little glue to each tap to help secure the whole egg basket weaving in place. 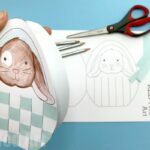 And your bunny basket weaving is finished!!! !